San Francisco-based artists, Peter Maffei and Hunter Stroope has been making awesome music under The Electric Magpie moniker for over two years now, and they have recently released his first collection of tunes, through growing Lolipop label. What started out as just a few Peter’s demo songs , followed by a live debut as The Electric Magpie in a house party in Oakland, has since blossomed into a fully functional band touring act along with a revolving talented cast of musicians .Last year, they released a FREE SINGLE, which led to start tread paths into a pretty stuffed genre, so they been hard work , and the result is a fantastic ten song full lenght , entitled BEGINS, with things you haven’t heard before, and assisted by amazing artists as Tomas Dolas and Ignacio Gonzalez . As the album pulls you in every direction imaginable, these boys run through a handful of shiny vibes and psych genre-bending carving out their own rock and roll sound, they even manage to dabble in a fine line between progressive – folk heaviness, with the slow but unsettling crunch of “Springtime Ease” . 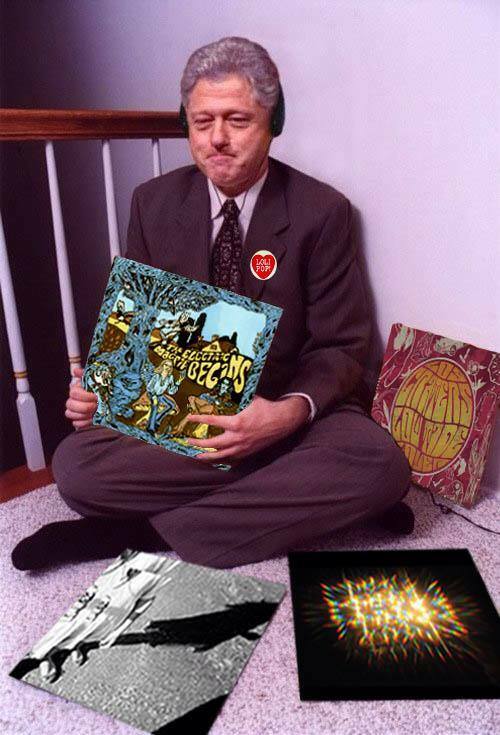 What you see is what you get, a busted sounding acoustic and electric guitar, tambourine, organ, sitar, drum stomps and more, translated on bare bones garage rock, meshed with outsider riffing played at half or full speed, echoing from the depths of a well hidden psych cave in the middle of San Francisco of the 60’s . Evidently everything was recorded straight to tape machine, which gives them an incredibly washed out, lo-fi charm. 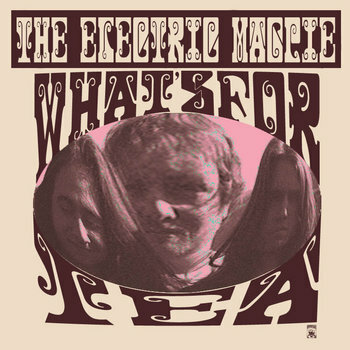 It’s a comfy and satisfyingly lonesome listen, so draw the blinds, pour yourself some what you like,and sink deep into the clutches of The Electric Magpie. 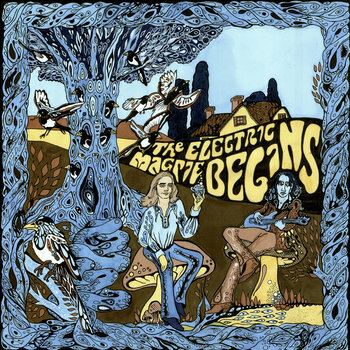 THE ELECTRIC MAGPIE – What’s for Tea ? shakers, omnichord, glockenspiel, hand claps.